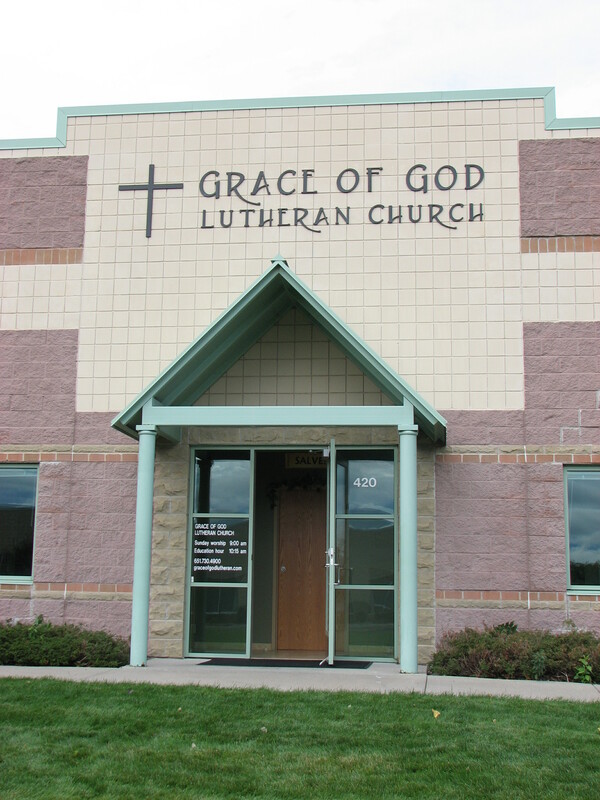 Grace of God Evangelical Lutheran Church is an independent Lutheran congregation serving the East Metro. We are located at 420 Hayward Ave. North in Oakdale. We worship every Sunday at 9:00 am. Contact us at grace@graceofgodlutheran.com or call 651-730-4900.